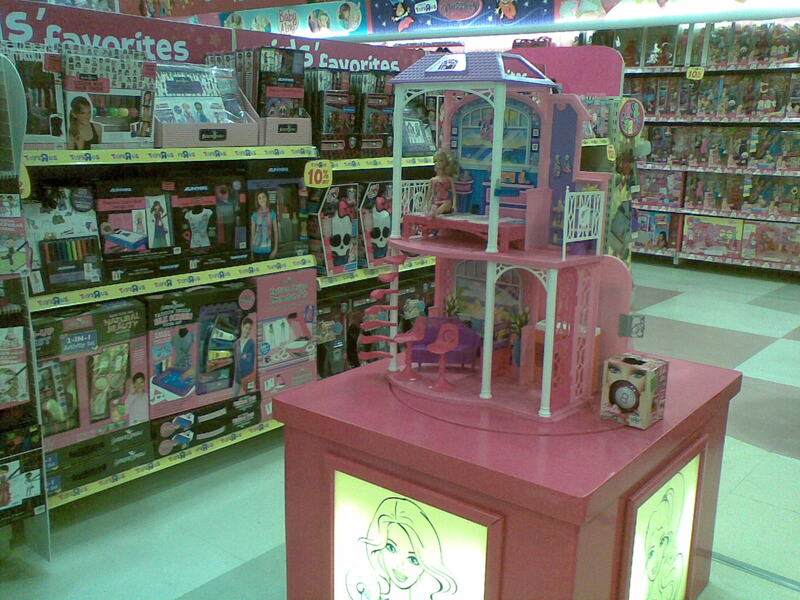 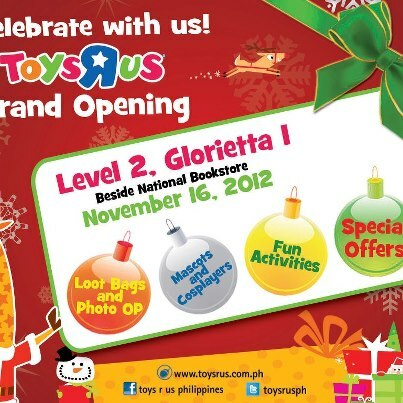 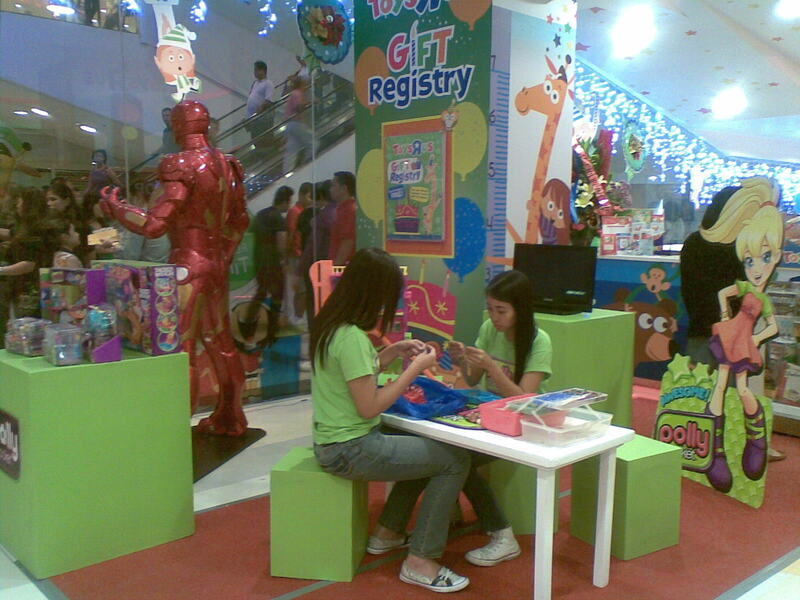 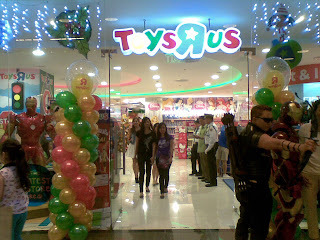 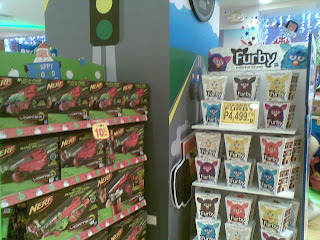 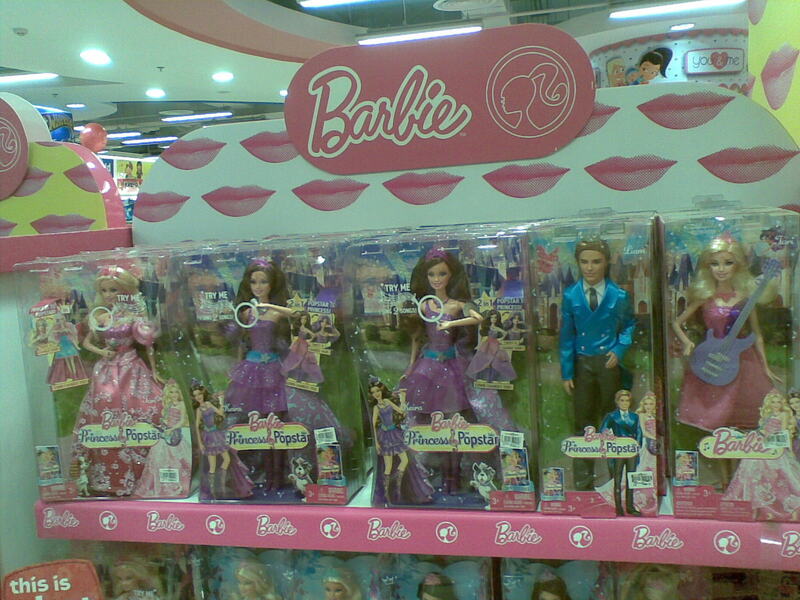 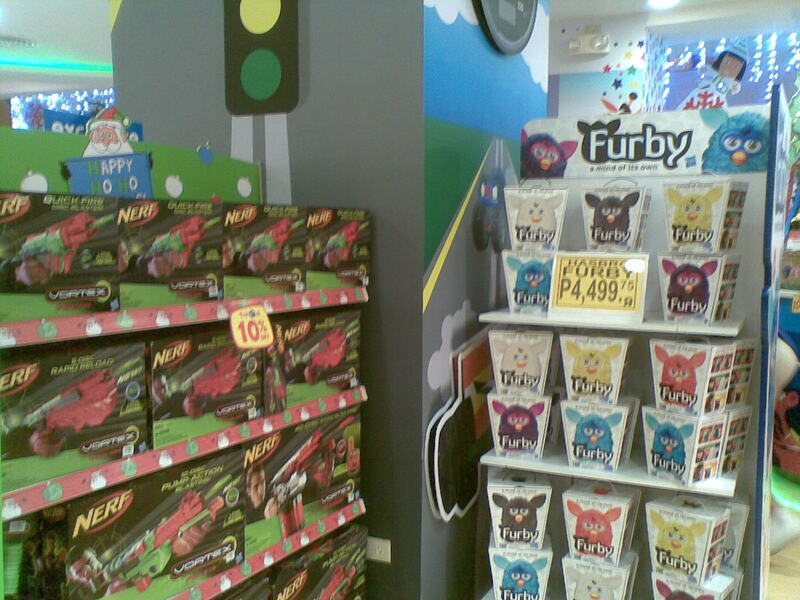 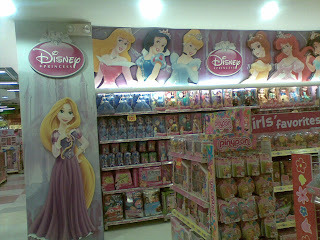 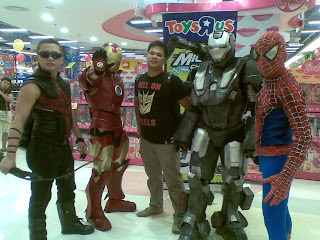 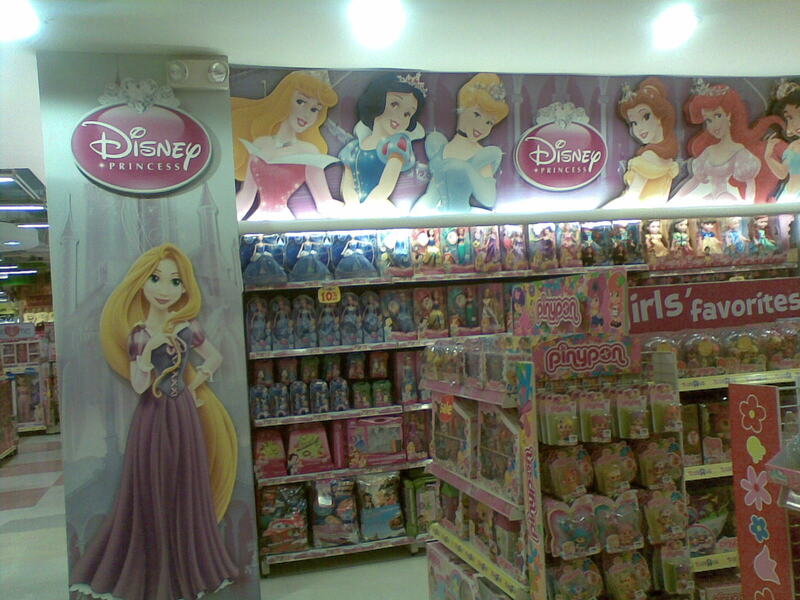 Today marks Toys "R" Us Glorietta 1 Grand Opening. People had fun with photo sessions with these famous Marvel characters. 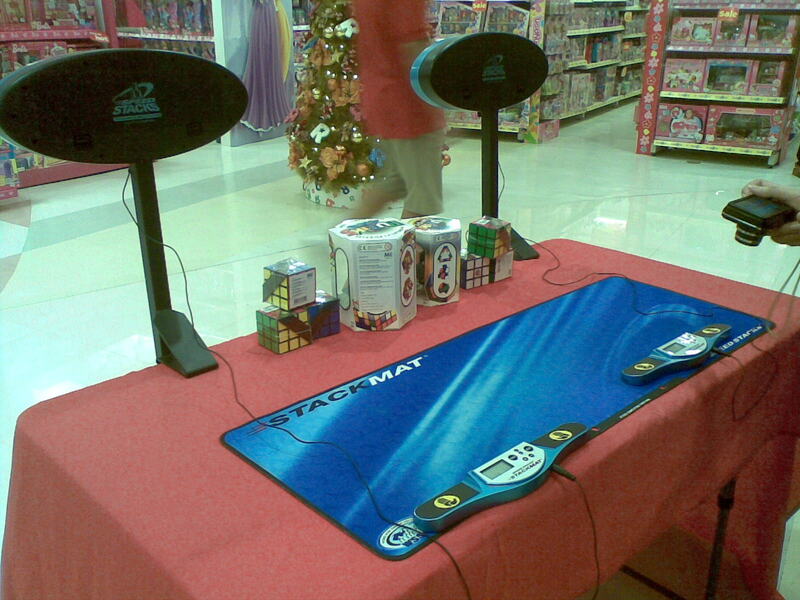 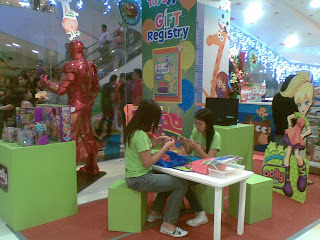 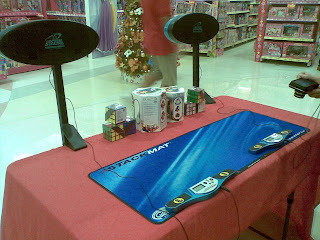 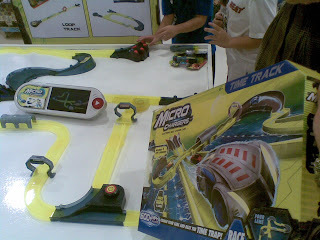 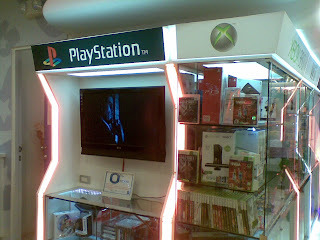 There were booths strategically located around the store with fun activities for kids and and kids-at-heart to try out. 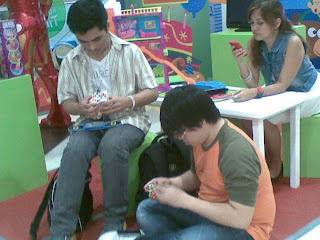 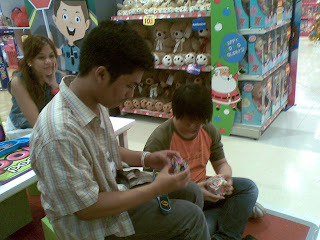 ‎Richard Jay Santos Apagar, who won the Rubik's Asian Championship 2012 was there to exhibit his feat. 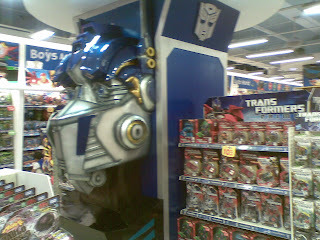 Toys R’ Us Philippines carries the US released edition of the MP-10 that everyone wants for Christmas. Again, congratulations to the number 1 toy store, Toys "R" Us on your newest branch!